The Grand Canyon rim-to-rim-to-rim (R2R2R) double-crossing is an amazing 46-48 mile journey, depending on your route, with over 11,000′ of elevation gain in temperatures varying well over 70 °F (21 °C). 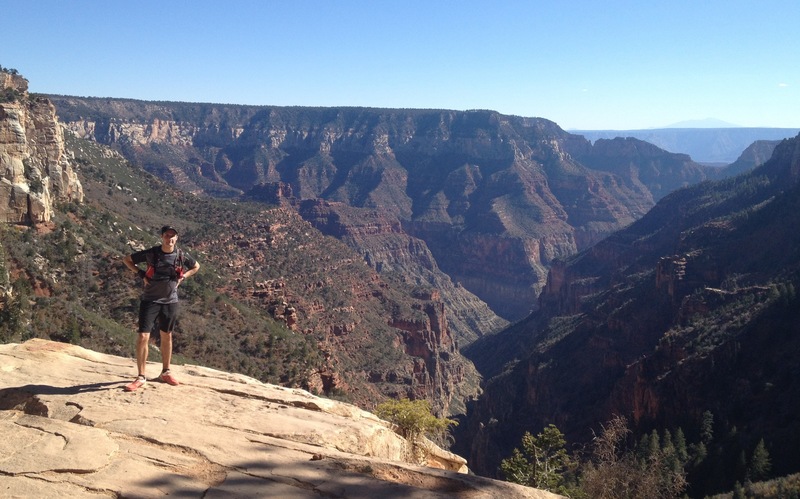 The run is typically done from the South Rim to the North Rim and back, often starting on South Kaibab trail down to the river and Phantom Ranch since it’s steeper but shorter, along North Kaibab trail to the North Rim and back, but then back up to the South Rim along Bright Angel trail which is a little more runnable and with frequent water stations. It’s on many an ultra runner’s bucket list, and for good reason. The incredible views and beauty this route offers at every turn are hard to beat. The views from Panorama Ridge are some of the most scenic in the area and certainly the best in Garibaldi Provincial Park, with a full panoramic view of Garibaldi Lake, Black Tusk, and the Helm Lake area. Visiting the park without taking the short detour to the summit would be a real shame. There are quite a few route options. The ridge can be reached from either the Cheakamus Lake trailhead just south of Whistler or from the Rubble Creek parking lot just north of Squamish. It can be done either as an out-and-back from either point directly to the ridge, or as a point-to-point along the Rubble Creek Classic 25k route by shuttling two vehicles. In addition to (or perhaps instead of) Panorama Ridge, you could do a summit of Black Tusk, although I hear it gets pretty busy up there and the view looking back at Black Tusk from Panorama Ridge is much more dramatic. A short detour down to Garibaldi Lake is another great option. We decided to do what seems to be the most popular option for trail runners of a point-to-point, dropping off one car at Rubble Creek before starting the trip from the Cheakamus Lake Trailhead. It was my last big weekend of training before Waldo 100k a few weeks later and the trip marked my second fairly epic run of the weekend, after having done a loop through Hanes Valley the day before on Saturday. My Instragram feed that weekend was gold, I tell ya! 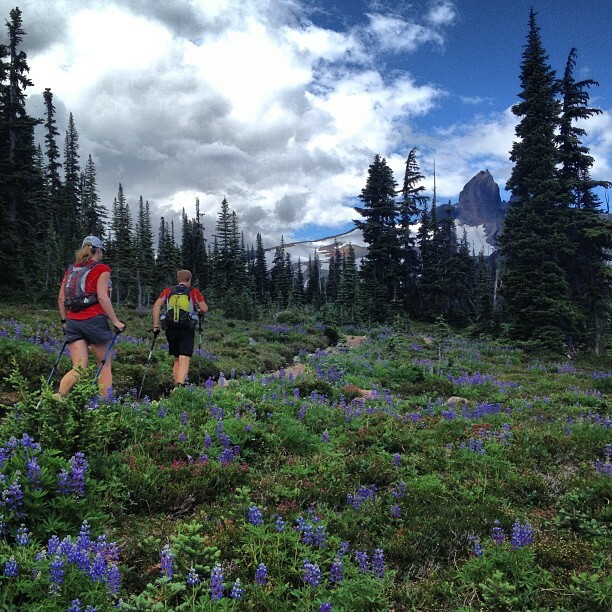 Hanes Valley is a favourite among local trail runners and it’s no surprise why. 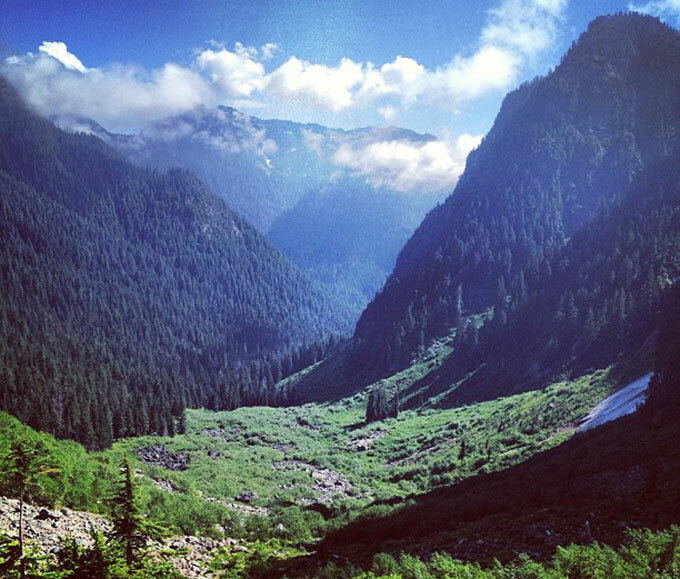 It’s essentially a backcountry route connecting Lynn Headwaters and Grouse Mountain, two more popular areas of our local trails, which gives you a real sense of isolation and adventure. You can do it either from Grouse or via Lynn Valley, but most seem to prefer the latter. This allows for a nice warm up as you complete the relatively flat and familiar trip out to Norvan Falls before making your way up the valley to Crown Pass, around Dam Mountain to Grouse and finally returning downhill via Mountain Highway and the Baden Powell (or any other of the many routes back) for a full loop. I’d made an unsuccessful attempt last Fall with my buddies Karl and (Salomon West Vancouver teammate) James, when early season snow made us turn back halfway. 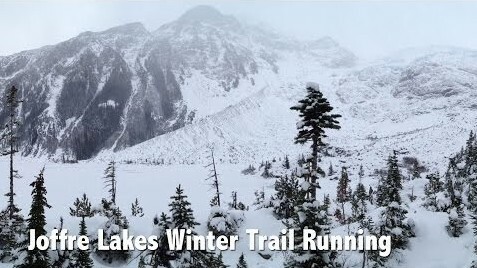 This was my last big weekend of training before Waldo 100k a few weeks later and with the route completely clear of snow it was a perfect chance to attempt the traverse again with Karl and 4 others.